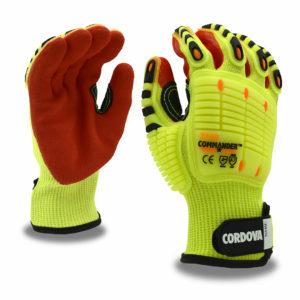 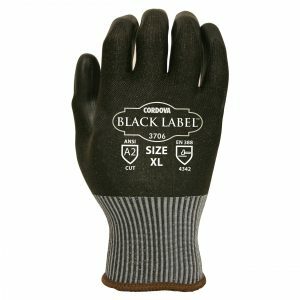 High-performance gloves are machine knit constructed of high-strength yarns that provide increased levels of dexterity and abrasion- and cut-resistance. 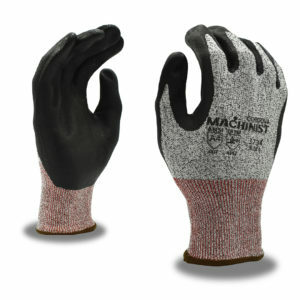 Most feature coatings to increase the durability and gripping power.  High Performance Polyethylene (HPPE) has a tensile strength 15 times stronger than steel on an equal weight basis. 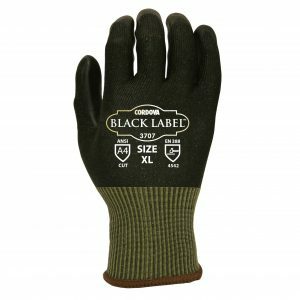 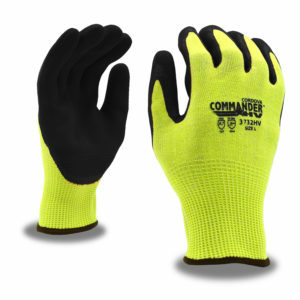 Gloves made with HPPE are lightweight, comfortable and abrasion- and cut-resistant. 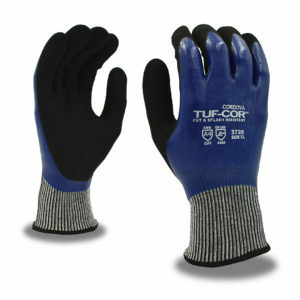 HPPE gloves with added steel and/or glass fibers offer an increased cut resistance over gloves made with HPPE only.